Even without Harry, Hermione and Ron, "Fantastic Beasts and Where to Find Them" cast a spell on audiences around the world this weekend. The Warner Bros. film, a spinoff of the hugely popular J.K. Rowling franchise, brought in an estimated $218 million at box offices around the world this weekend. The take includes $75 million in North America. The film's opening was in line with industry projections and represents a solid start for the new "Fantastic Beasts" franchise, which is slated for five films. The haul is even more impressive since the franchise -- set in the world of Harry Potter -- doesn't include the beloved characters from the series. Warner Bros., like CNN, is owned by Time Warner (TWX). 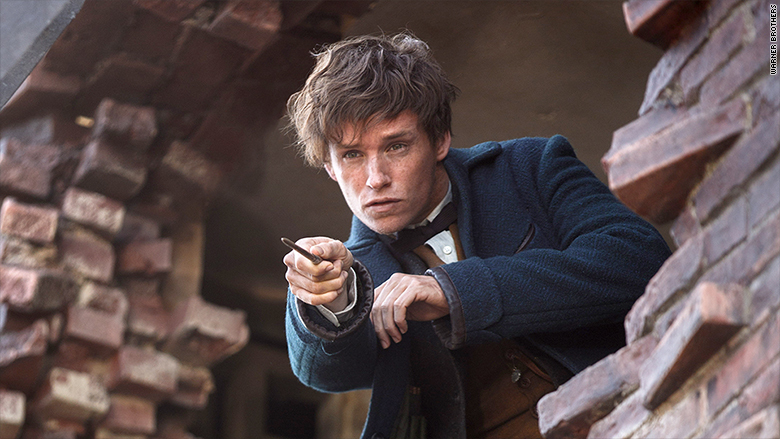 "Fantastic Beasts and Where to Find Them" is the start of a new "Harry Potter" franchise. 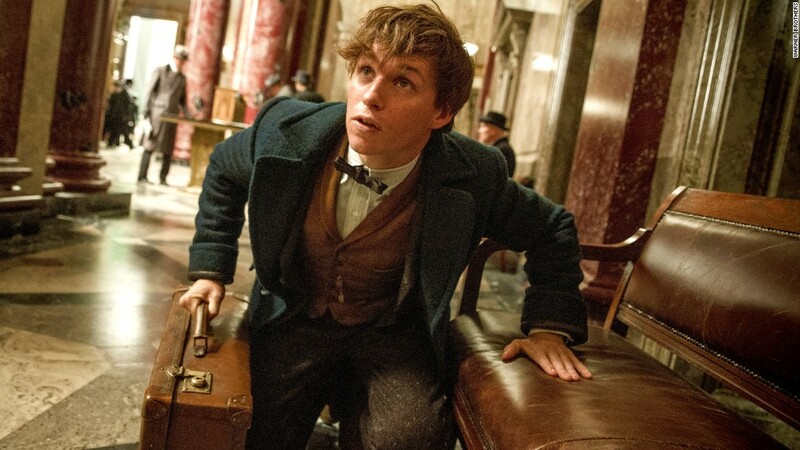 "Fantastic Beasts," which opened in 4,144 theaters in the U.S., used the Potter brand and good reviews to propel itself to the top of the weekend box office. The film stars Eddie Redmayne and Colin Farrell and garnered an "A" CinemaScore and a 76% score on review site Rotten Tomatoes. Another film about a magical hero, Disney (DIS) and Marvel's "Doctor Strange," came in second this weekend with $17.7 million. Since opening earlier this month, it has made $571.5 million worldwide. "Doctor Strange" stars Benedict Cumberbatch as the sorcerer. And more magical movies at the box office are on the way. Disney's "Moana," an animated musical about Polynesian legends and demigods, opens on Wednesday.